Got a minute? Watch this informational video! 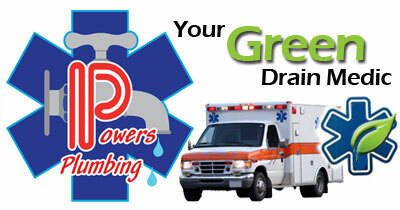 Welcome to Powers Plumbing, Your Green Drain Medic! We stride to bring you the best customer service in an energy efficient "green" way! No fancy terms, no hidden fees, just real professionals. All in terms you understand. Customers may supply thier own material, if they so choose. discount will be applied at the end of the invoice. Options are given so you can make the best decision for you at the time of the service call. Gas line installed, serviced, tested. 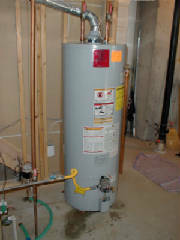 Water-based heating hydronic, baseboard, radiant,steam systems serviced and installed. 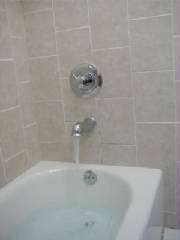 All facets of plumbing repair or replacement, from simple to exotic.